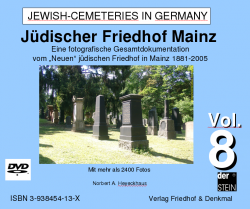 The cemetery is the oldest witness to Jewish life in Frankfurt and predates the creation of the Jewish ghetto, the Judengasse in 1462. 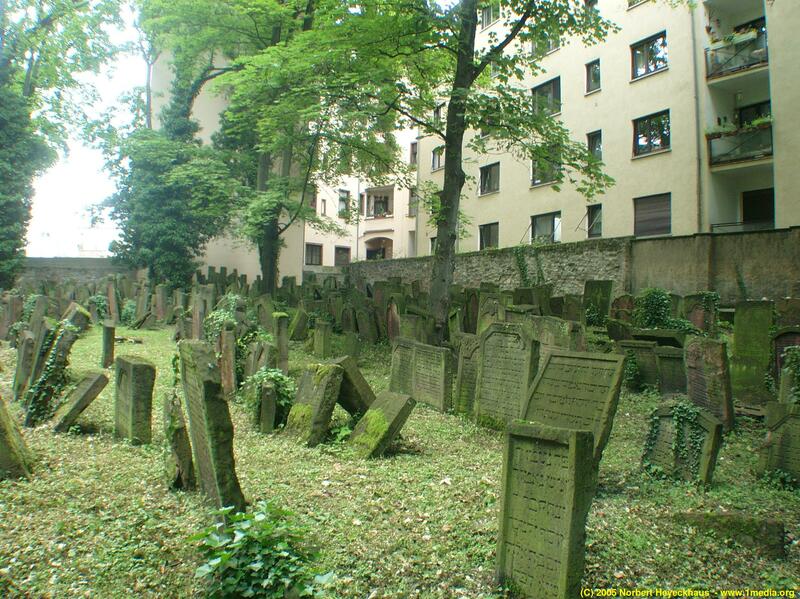 The oldest gravestones go back to the 13th century, when the Jews still lived around the cathedral. 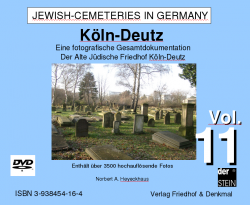 According to Jewish custom, the dead have a perpetual right to lie undisturbed. Accordingly, when the entire area of the cemetery was occupied, new graves were sited in layers above the old ones. the old gravestones were moved up to the new surface, which is why their arrangement (typical in Jewish cemeteries) is very close and irregular. In 1828 the cemetery was closed. 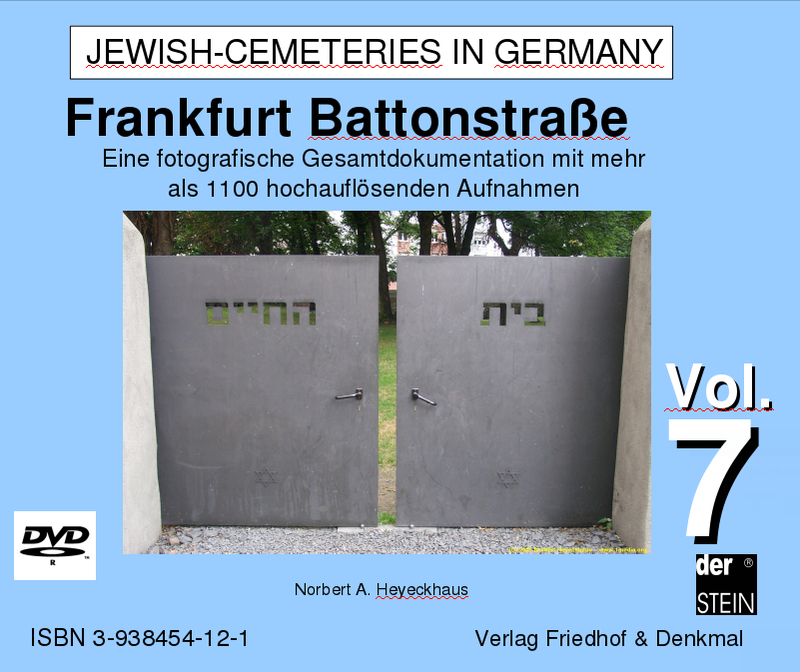 Since then, Frankfurt Jews have been buried in the Jewish cemetery on the RatBeilStraße, and today are buried in the New Jewish Cemetery on the Eckenheimer Landstraße. 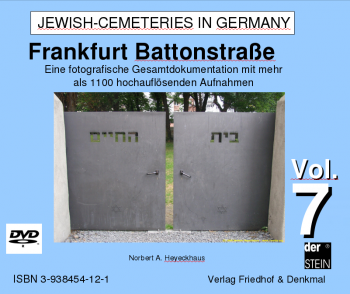 This is the oldest preserved Jewish burial place in Frankfurt, over 700 years old and in use for more than 600 years. 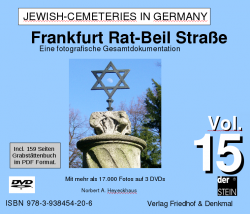 It is also the one place of Jewish history in the city of Frankfurt which has preserved the continuity of Jewish life in Frankfurt the longest and reflects it the most impressively. It was set up in the second half of the 13th century and not closed until 1828. 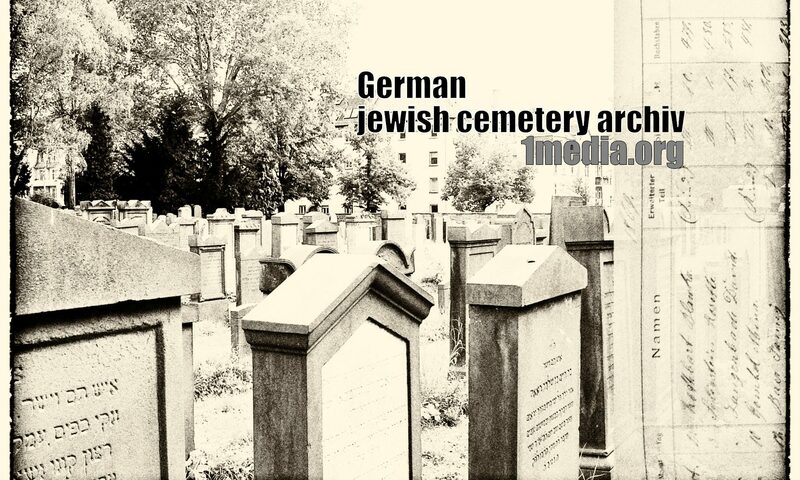 Before 1942 it contained more than 6,000 gravestones – making it one of the largest old Jewish cemeteries in the whole of Europe. 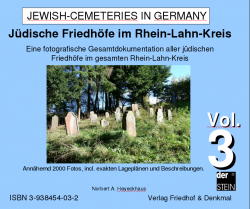 Today, there are around 2,300 gravestones on the cemetery, some of them standing visible, others partly buried or as broken pieces on the area in the Battonstrasse. This impressive documentation from the year 2005 includes all approx. 1,100 accessible gravestones.